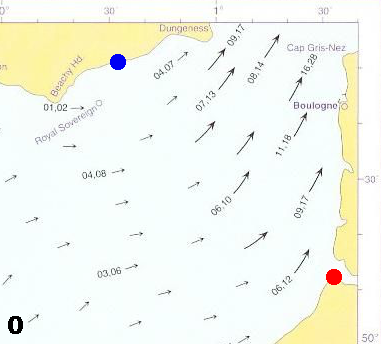 This map shows the position of locations containing '' centered on Bertreville-Saint-Ouen in Seine-Maritime. 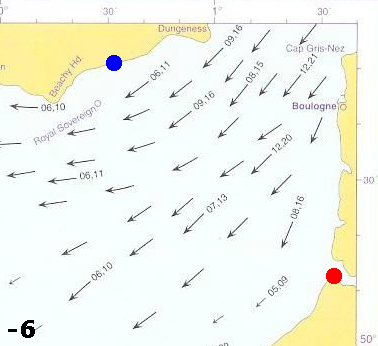 This map shows the English Channel area at the time of the Battle of Hastings. 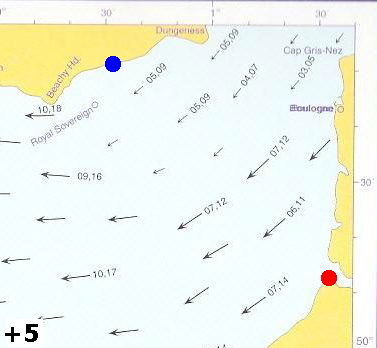 The black line shows a logical route for the Norman fleet to sail to 'Hastings/Pevensey'. The estuaries at that time are shown in pale blue with the borders in dark blue so you can see where the current land differs from that at 1066AD. 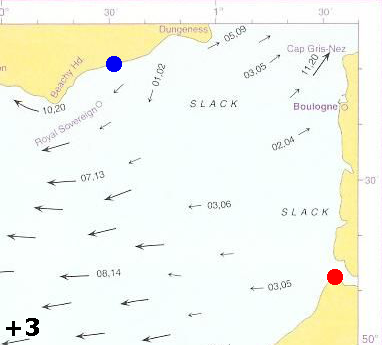 The purple areas show Normandy and Flandres who were joined by the marriage of Duke WIlliam and Mathilde of Flandres . please click the image to go to the bayeuxtapestry.org.uk for further details. When the ships were ready, they were moored in the Somme at St. Valeri, and there delivered to the barons. 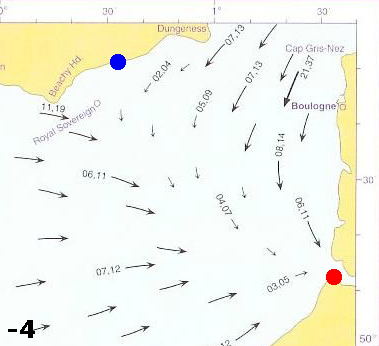 Many were the ships and boats in the river there, which is called the Somme, and separates Ponthieu and Vimou. Vimou extends as far as On, which separates Normandy from Vimou, a country under different government. Ou is a river, and Ou is also a fair castle situated upon that river. I remember it well, although I was but a lad—that there were seven hundred ships, less four , when they sailed from St. Valeri; and that there were besides these ships, boats and skiffs for the purpose of carrying the arms and harness. I have found it written (but I know not whether it be true) that there were in all three thousand vessels bearing sails and masts. Any one will know that there must have been a great many men to have furnished out so many vessels. They waited long at St. Valeri for a fair wind, and the barons were greatly wearied. Then they prayed the convent to bring out the shrine of St.Valeri, and set it on a carpet in the plain; and all came praying the holy reliques, that they might be allowed to pass over sea. They offered so much money, that the reliques were buried beneath it ; and from that day forth, they had good weather and a fair wind. The duke placed a lantern on the mast of his ship, that the other ships might see it, and hold their course after it. The ships steered to one port; all arrived and reached the shore together ; together cast anchor, and ran on dry land ; and together they discharged themselves. 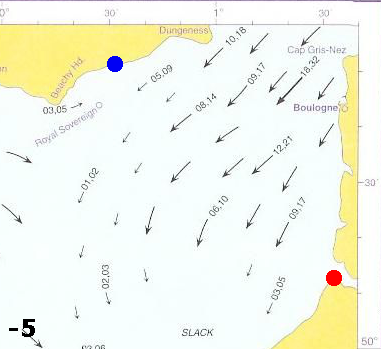 They arrived near Hastings, and there each ship ranged by the other's side. William crossed the sea and landed at Pevensey, where at one he built a strongly entrenched fortification. 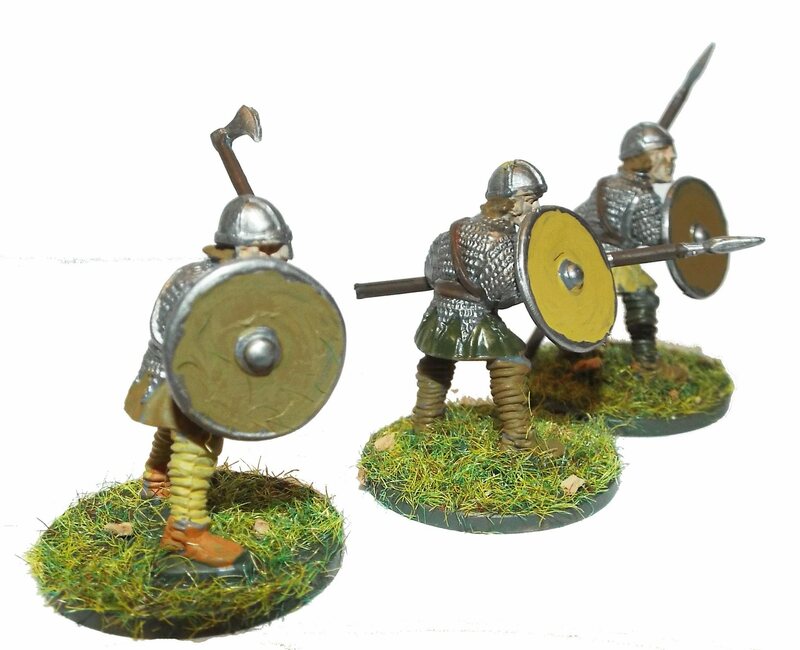 He entrusted it to his warriors and speedily went to Hastings, where he quickly raised another one. Harold, hastening to take him by surprise, gathered innumerable English forces and, riding through the night, arrived at the battlefield at dawn. Nothing mentioned of the crossing. Meantime Earl William came up from Normandy into Pevensey on the eve of St. Michael's mass; and soon after his landing was effected, they constructed a castle at the port of Hastings. As you can see from the documents, the Carmen seems to give the most detail of the journey, so lets see if this makes sense. 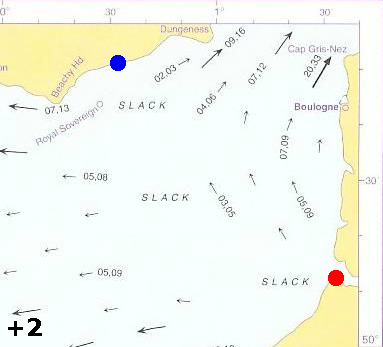 The calculations we have made are based on a Norman longship travelling at an average of 7 mph with the wind, but including adjustments made for tides in the Channel. 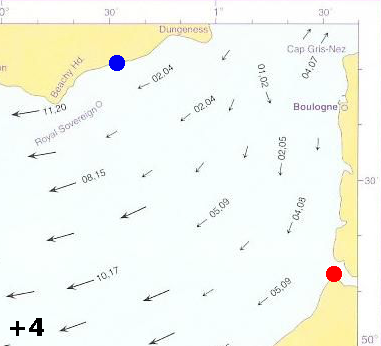 To see how they could sail across channel we need firstly to look at the tides that flow through the Channel, these maps have been extracted from pages provided by VisitMyHarbour.com. 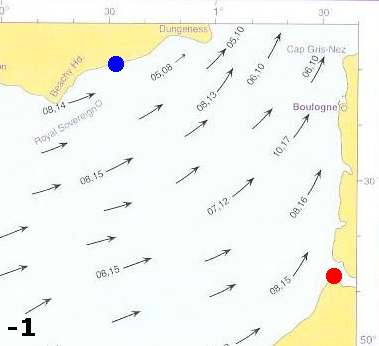 The red dot shows the invasion starting point at St Valerie sur Sommme, the blue dot shows the approximate landing point at Hastings. 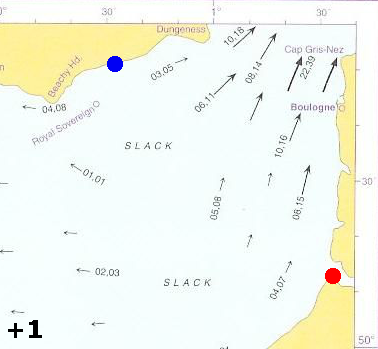 From the charts above there is only one logical route which matches the Carmen description and the seafloor and the tides. 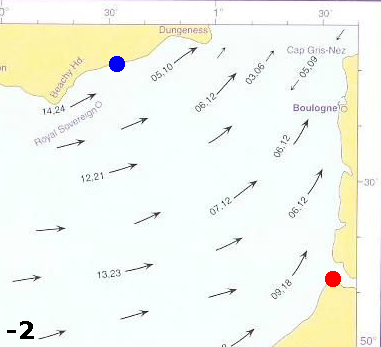 The calculation to the left is based on a Norman longship travelling at about 7mph plus the effect of the tides. 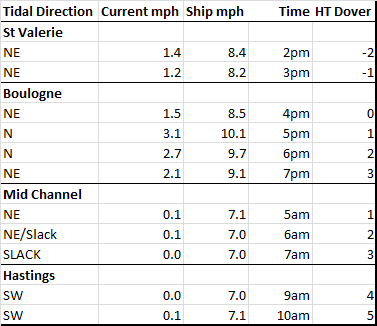 Sunrises at about 05:56 so the fleet could have dropped anchor at about 5 to take advantage of the current turn from NE round to a slack period of about 2 hours mid channel, then as the current turns to the South West they would have been along the coast passing by Hastings Cliffs and landing after 9 oclock (The third hour of the day overspread the earth since leaving the sea behind when you seize a sheltered strand). 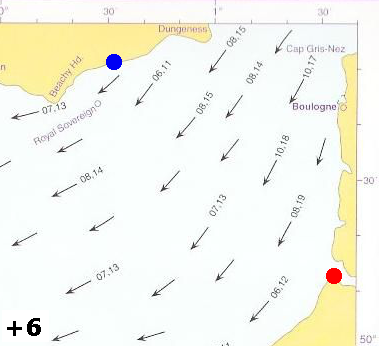 We need to look at the bottom of the English Channel to see where it was possible for the fleet to anchor, a very nice map from ResearchGate.net is displayed below, please click on the image to go to a pop up window of their page. 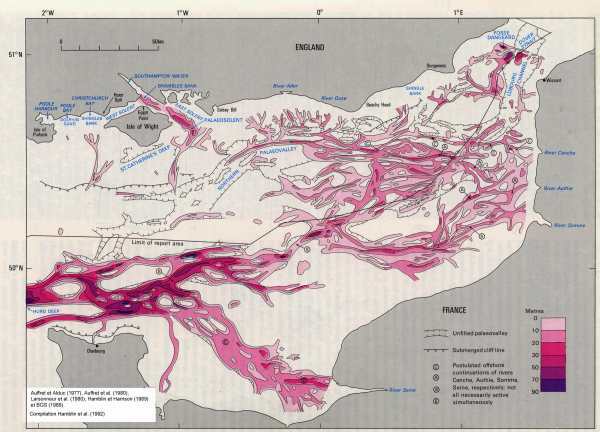 A further map of the bedrock of the English Channel from the University of Sussex is displayed below, please click on the image to go to a pop up window of their page. 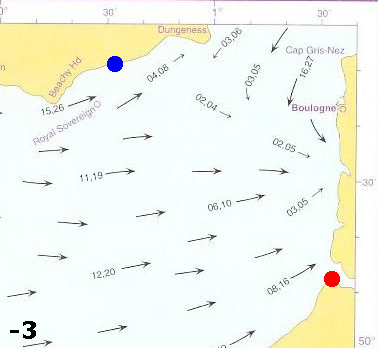 As you can see based on the depth of water the fleet would have to sail from St Valery northwards along the coast if they were to 'moor offshore'.